The chief operating officer of Cheshire East Council, Peter Bates, has resigned. His is the latest resignation at the local authority linked to an investigation into allegations of “concerns over officer conduct”. The council has declined to reveal details of the allegations. 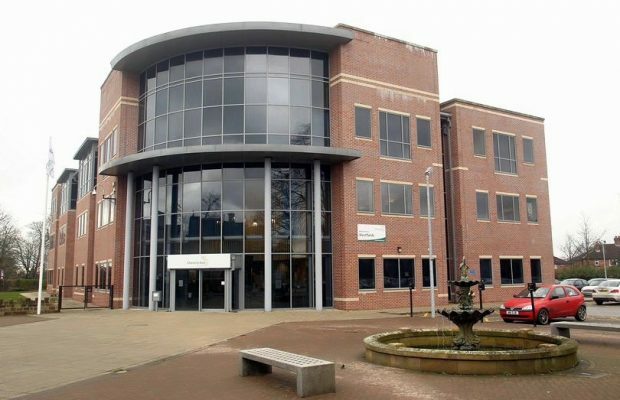 In a short statement today a spokesperson for Cheshire East Council said: “The council’s chief operating officer, Peter Bates, has decided to leave his employment with Cheshire East Council with effect from 8 April 2019. Mr Bates had been suspended on full pay for 16 months. Former council chief executive Mike Suarez was suspended on his full salary of £158,015 in April, 2017, along with head of legal services, Bill Norman, while Mr Bates was suspended in December, 2017. Mr Norman resigned in December 2017, and Mr Bates left his job today. Mr Suarez resigned on July 10, last year, just days before he was due to appear before a disciplinary hearing. The council said the suspensions were a neutral act taken in the interests of the council and the individuals. Cllr Margaret Simon, acting chair of the cross-party investigation and disciplinary committee of Cheshire East Council, confirmed that the two-day disciplinary hearing which Mr Suarez had been due to appear before would have considered allegations in relation to Mr Suarez.